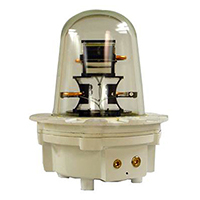 Ideal for: offshore oil & gas drilling and production platforms; terminals, refineries. 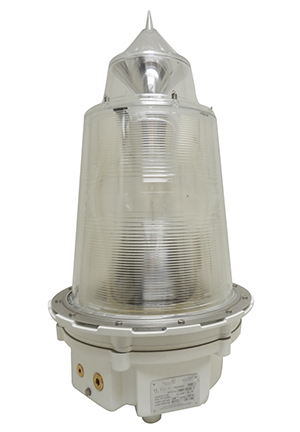 Flameproof Zone 1 rated long range LED marine lantern featuring the latest LED technology; compliant with IALA and DECC recommendations. Available in white, red, green and amber.